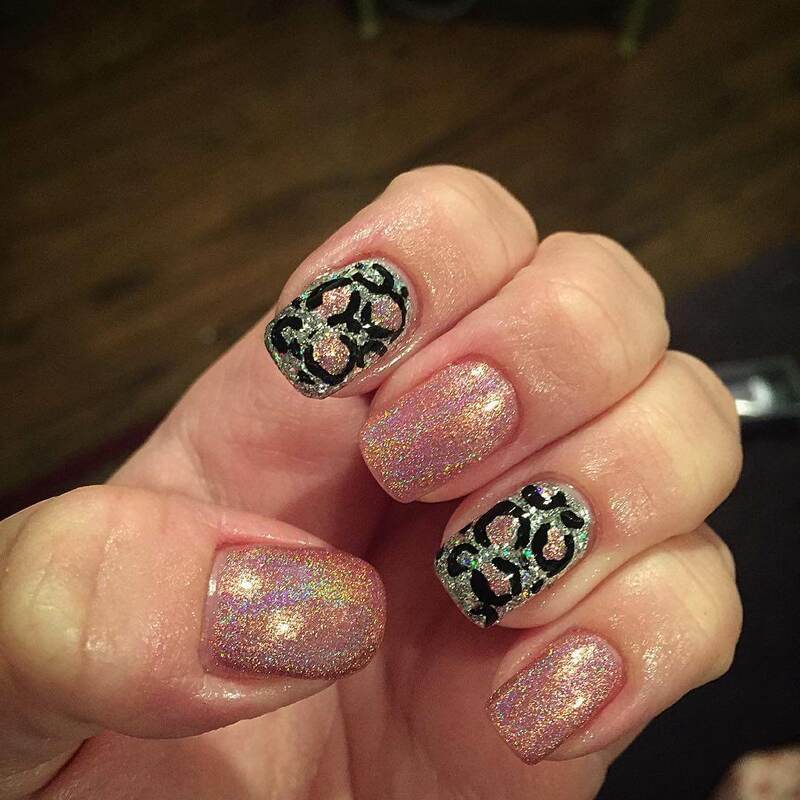 Are you an aficionado of nail arts? 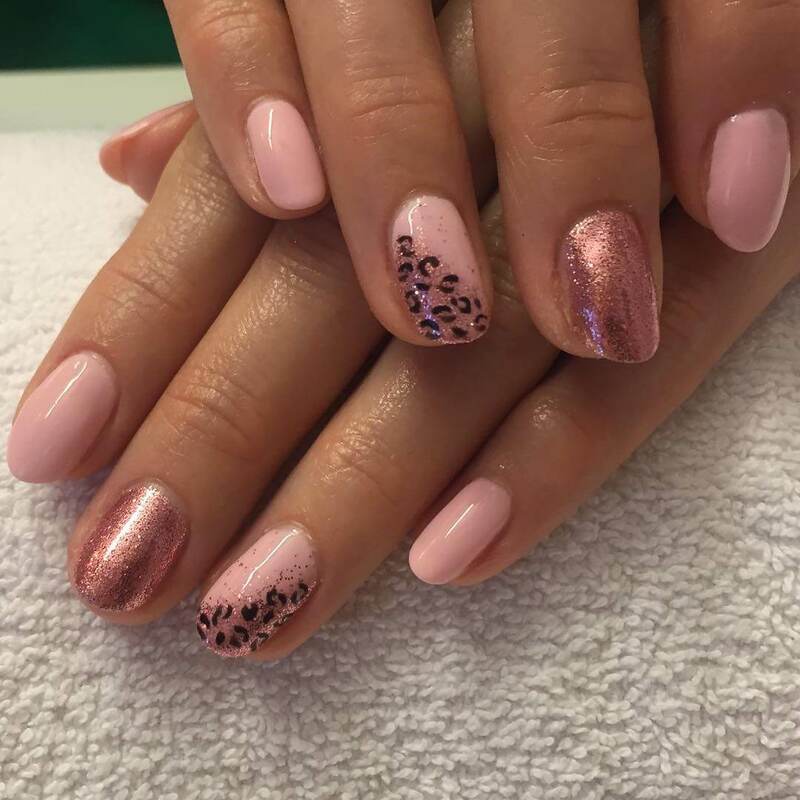 The variety of options with the modification in the traditional version of the nail art is available to get a unique appearance on nails. 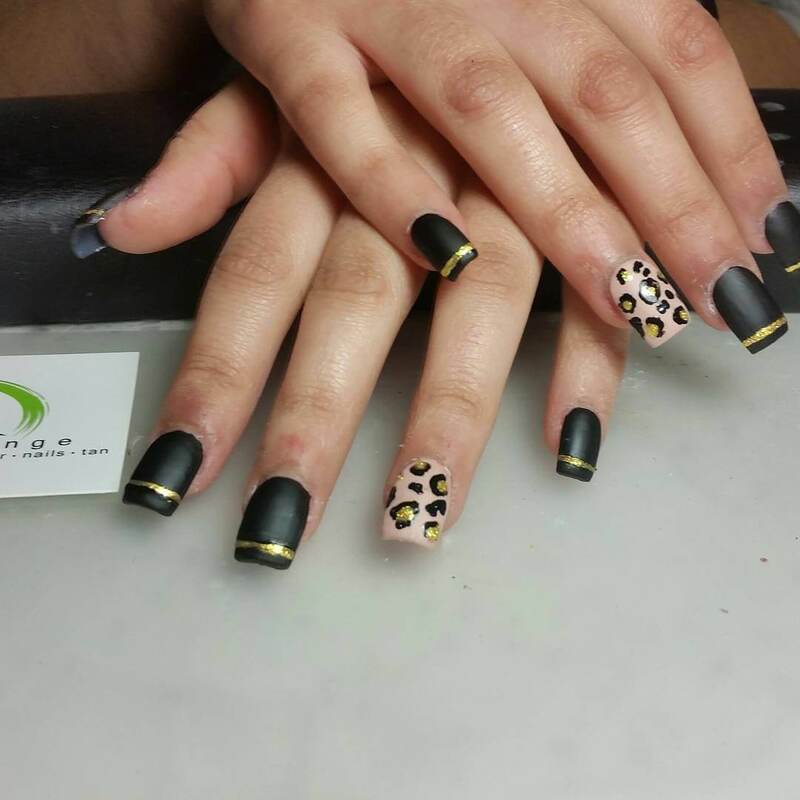 The leopard nail designs are not so easy to make as they need the best finishing look. Otherwise, all of them end up looking identical. 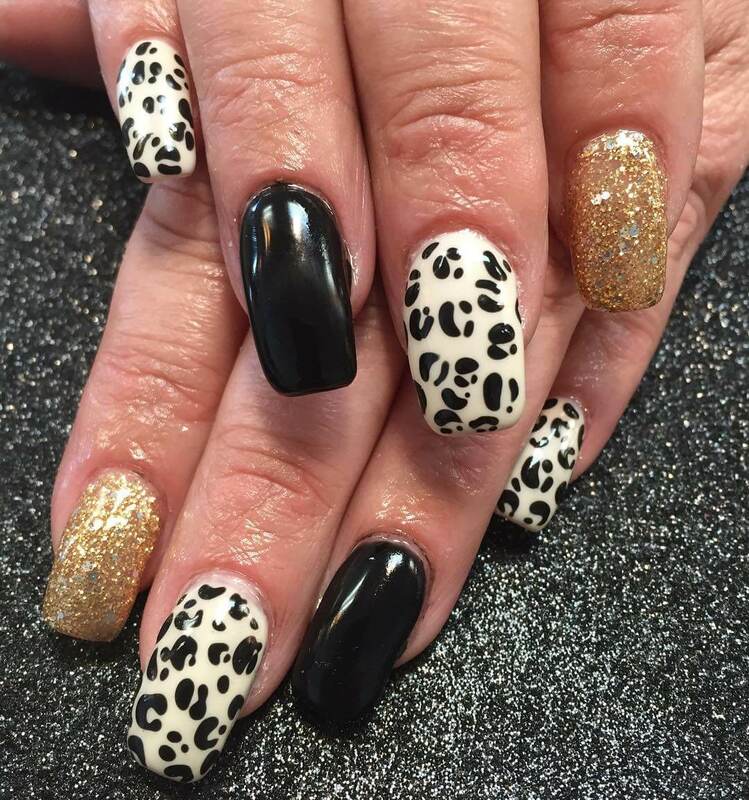 Get the tutorials for making the best leopard nail designs. 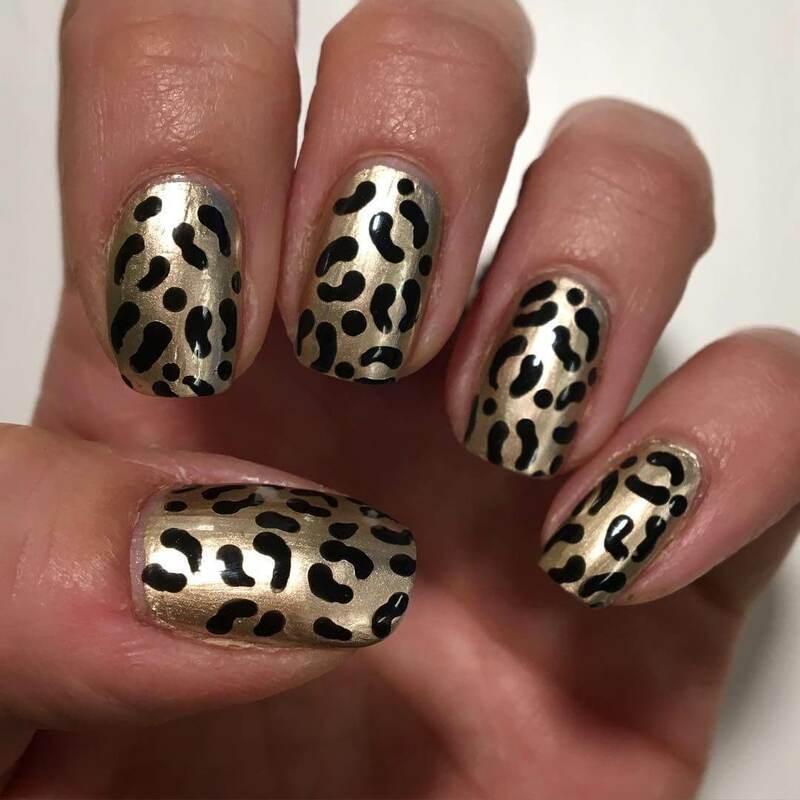 Use at least three colors collectively to design a leopard nail. It demands a perfect use of the nail art tools to arrive at one good design on the finger tops. Use the hot pink with the combination of the magenta hue. 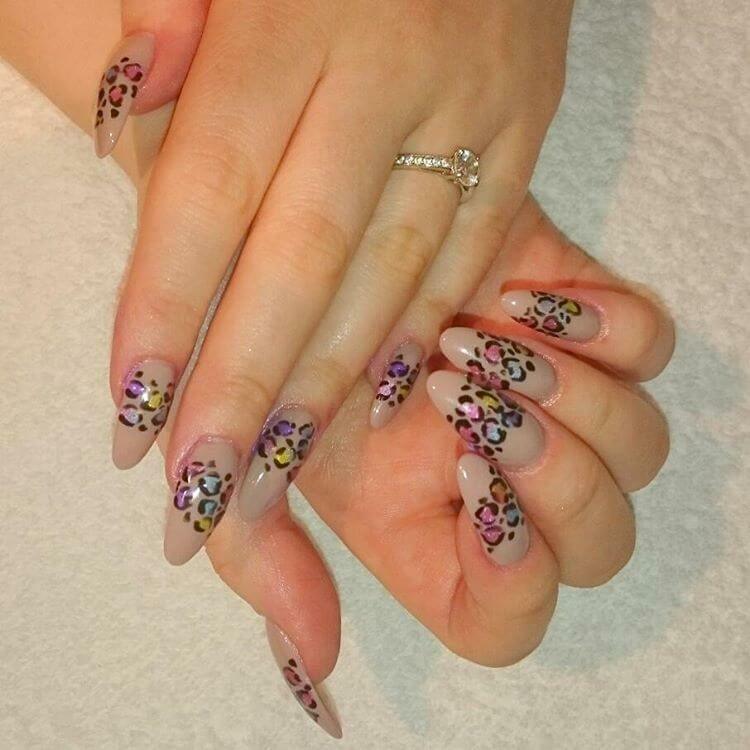 This freehand painting on the nails demands a great care while designing. Give a top coat off by spreading a shining brush on it. The design looks pretty enough on the square-shaped nails. Use the black color with the combination of silver and golden. Apply the selected colors in the little blobs. Design some big leopard spots. 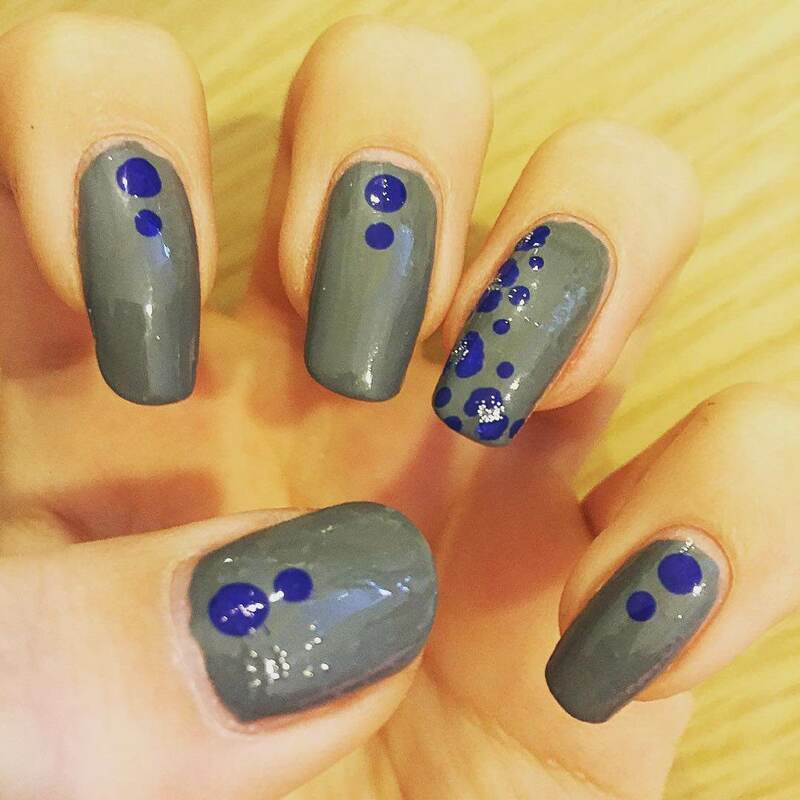 Create the half blobs at the edge of the nails to get the designer look. 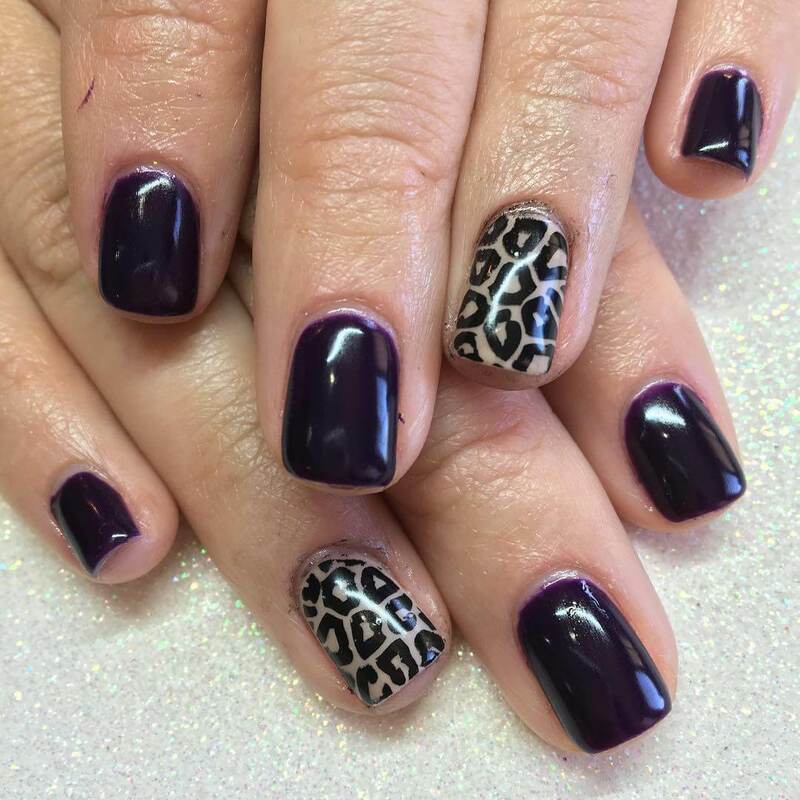 On the square length nails, furnish the base coat of pure purple color. Design spots from the half part of the nail and differentiate it from the simple nail base with the help of stones. The design is equally good for round nails. 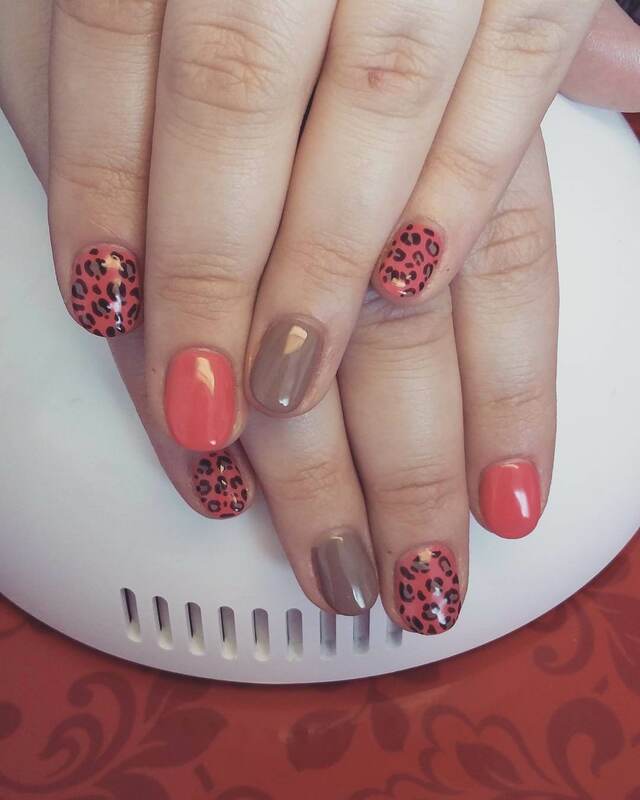 Design the different ring finger nail with the attractive leopard design. Keep the rest finger simple with an attractive nail color. Give a different look by adorning different color on the ring finger. 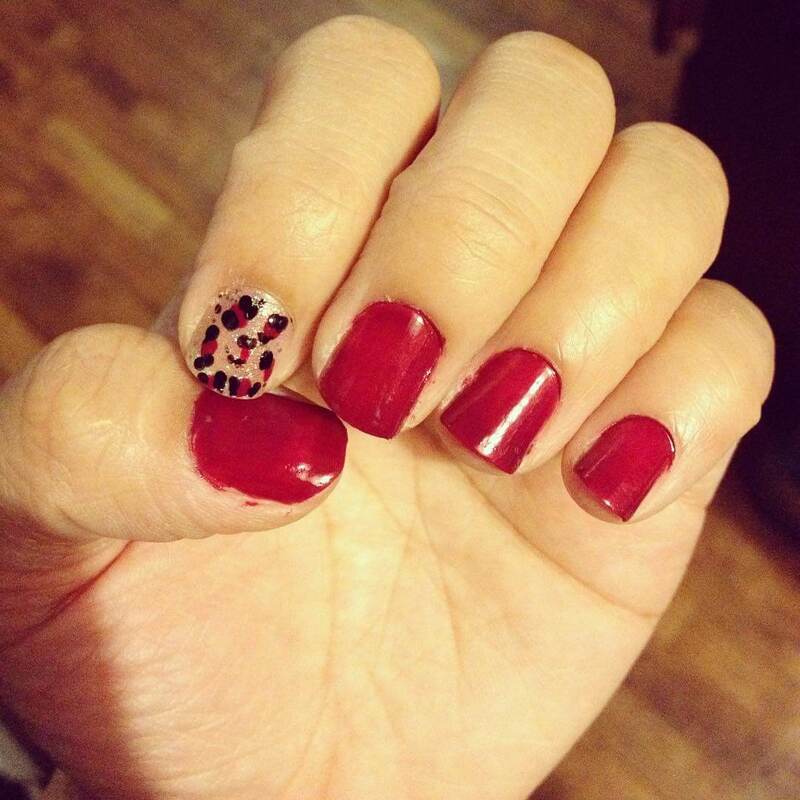 Grab serious attention in a party by using vibrant colors on the nails with simple leopard prints. Make free dots by simply using artistic nail designing tools. Make the outline similar to the-the character “c” in each blob. In the black and white touch, the nail paint looks cool in every age of the feminine. Add crooked black lines on the white base coat. Design free stripes without making any parallel design. This animal print is good for the formal as well as casual outfits. 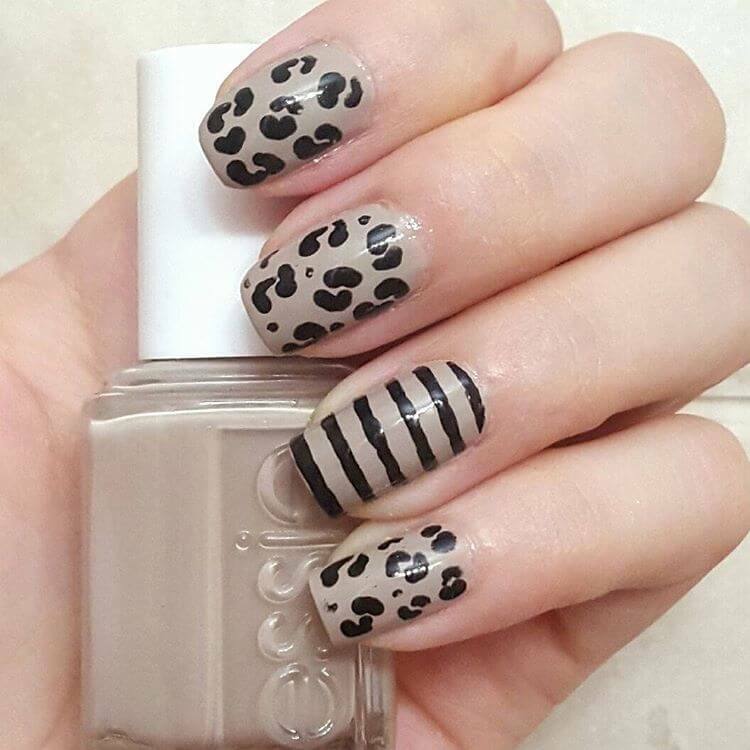 Draw four to five leopard spots over the base coat. The blobs can be of different sizes and structure. Do not overwhelm the nail with the blobs. 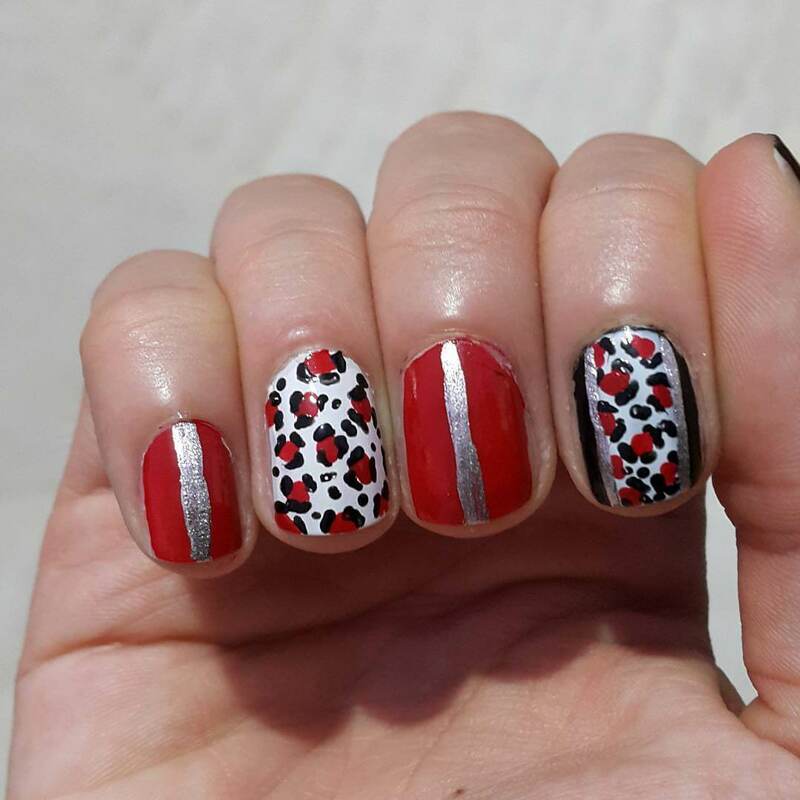 Make an outline of the spots in a different color which match perfectly with the base nail paint. 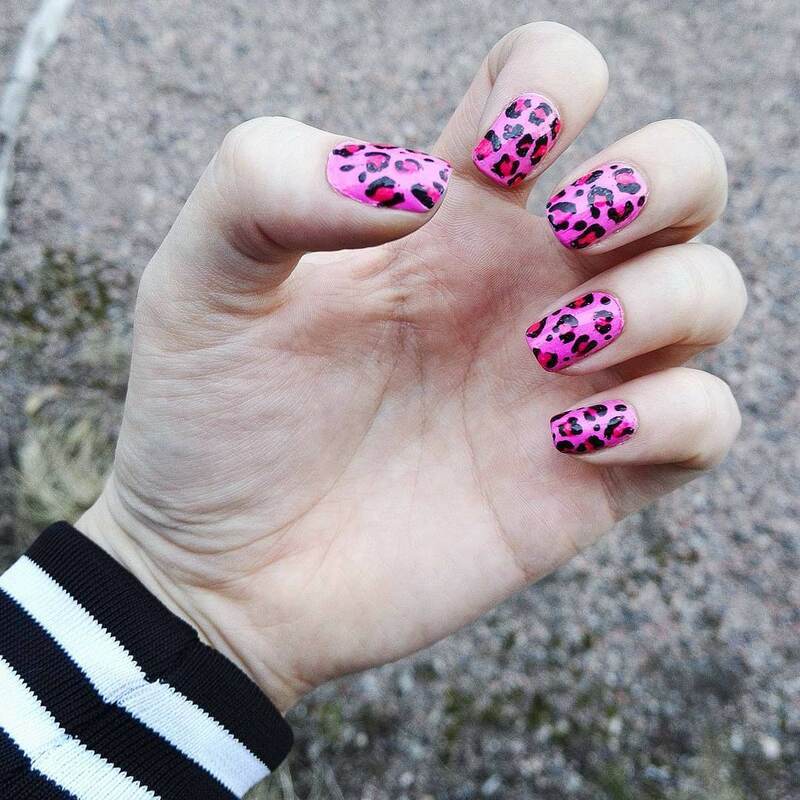 Use bright and chic colors to design the neon leopard prints. For the summer holidays, this design provides a cool look. The design is adorable on all shapes of the nails. 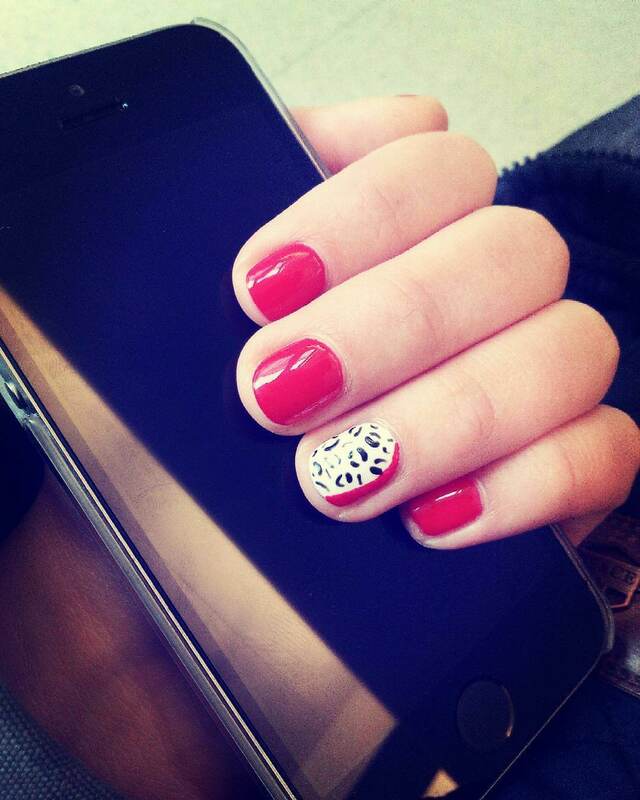 Use the nail designing tool to grab the best look. 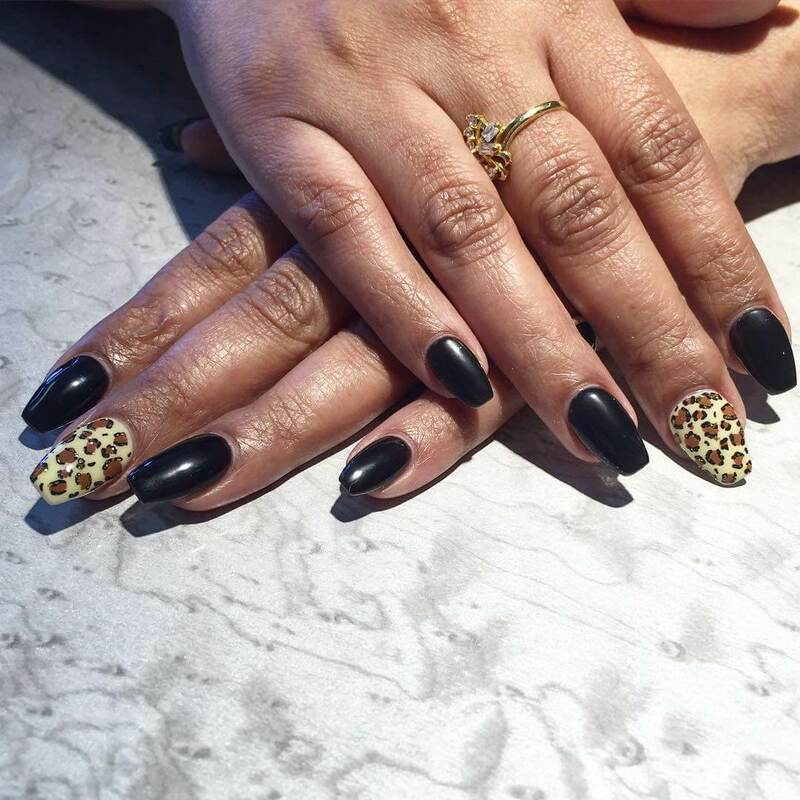 With the slight alteration in the color combination or change in design will furnish a completely new look in the series of the leopard nail designs. 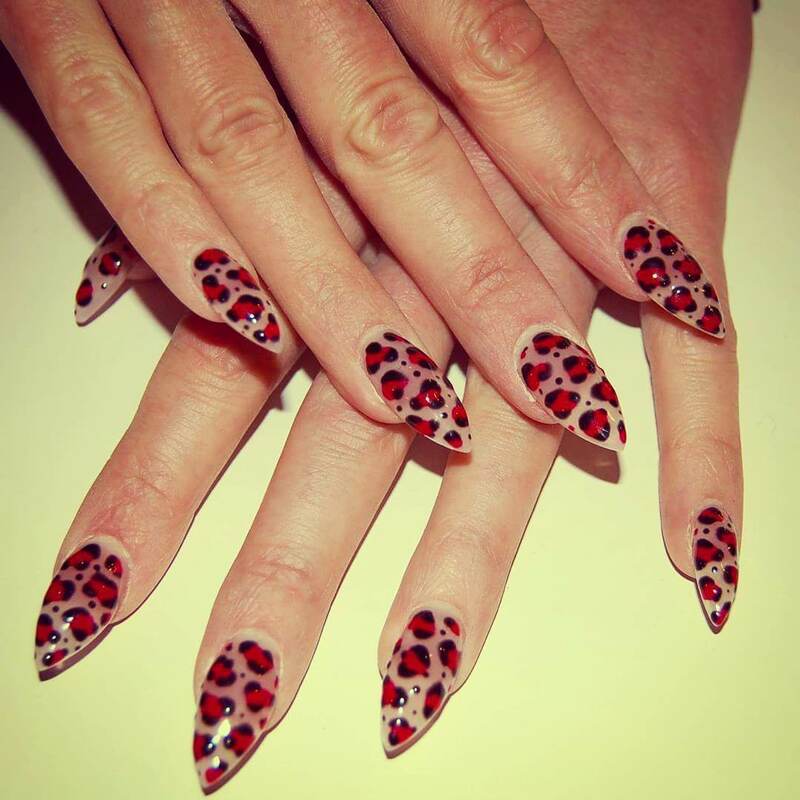 The use of bright colors is a good idea to opt for creating an attractive leopard nail art. 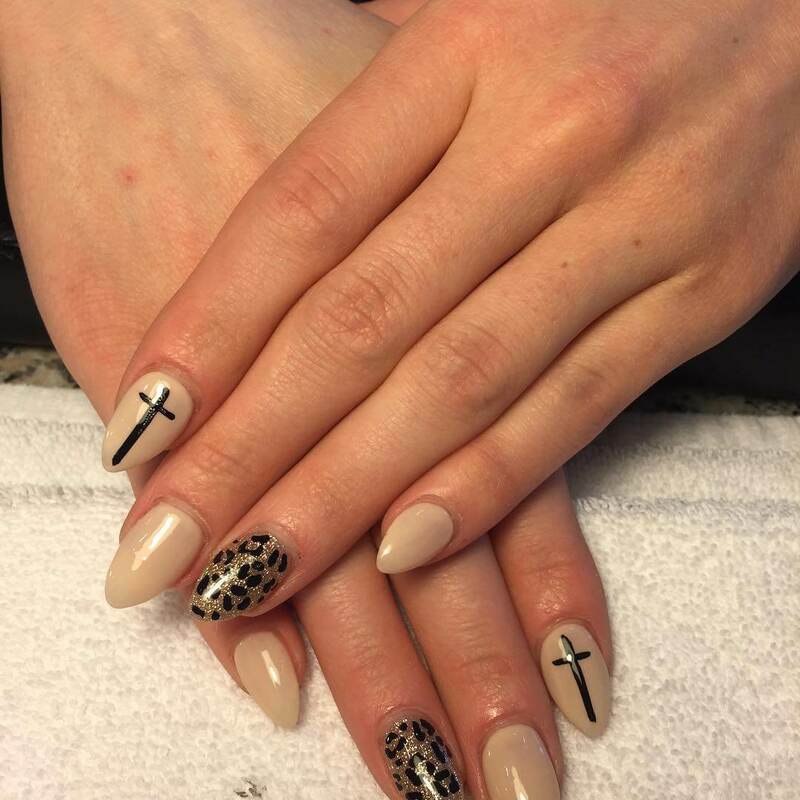 Medium length nails are pretty enough to adorn different artistic work of the leopard nail design. Having the light base coat on the nails is going to fetch an amazing look. 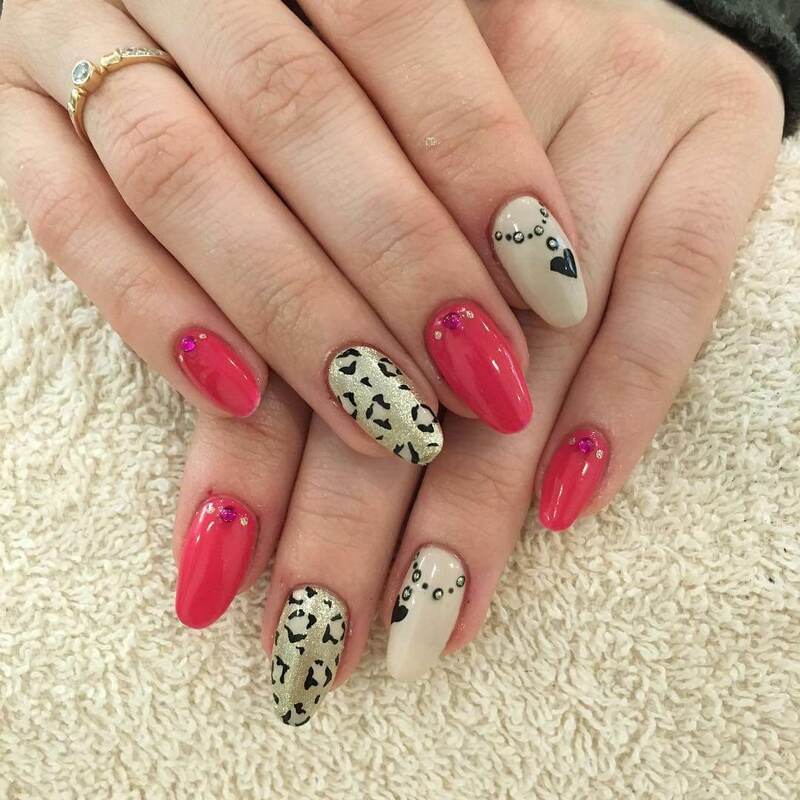 To make your nail design more creative, get the inspiration from the tiger and other similar animals.